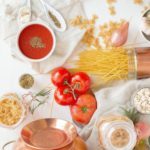 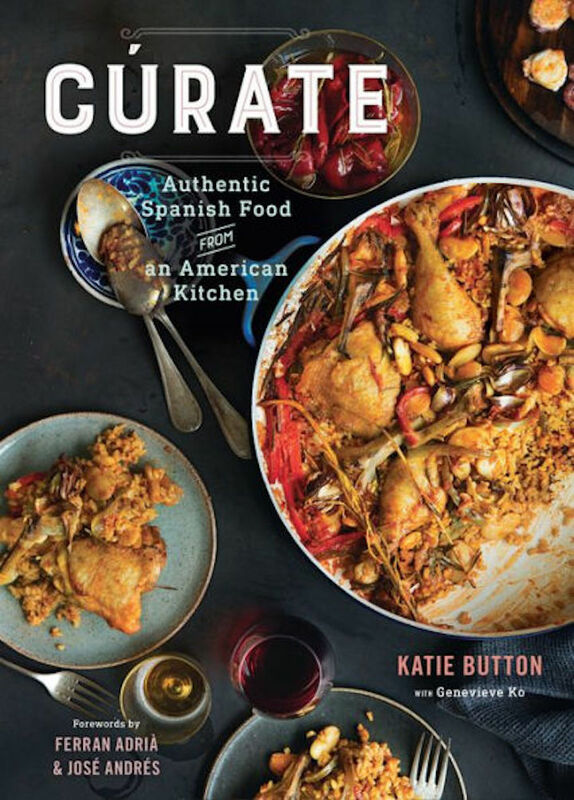 This exquisite cookbook celebrates the unique flavors and vast appeal of Spanish cuisine. 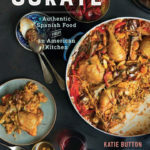 Award-winning chef and local restaurant owner, Katie Button, packs 125 recipes into her cookbook, allowing readers to re-create traditional Spanish dishes with seasonal American ingredients. 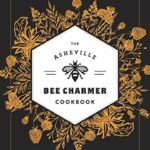 Carrie Schloss’s cookbook honors the many artisanal honeys available at the downtown Asheville shop and honey mecca, Asheville Bee Charmer. 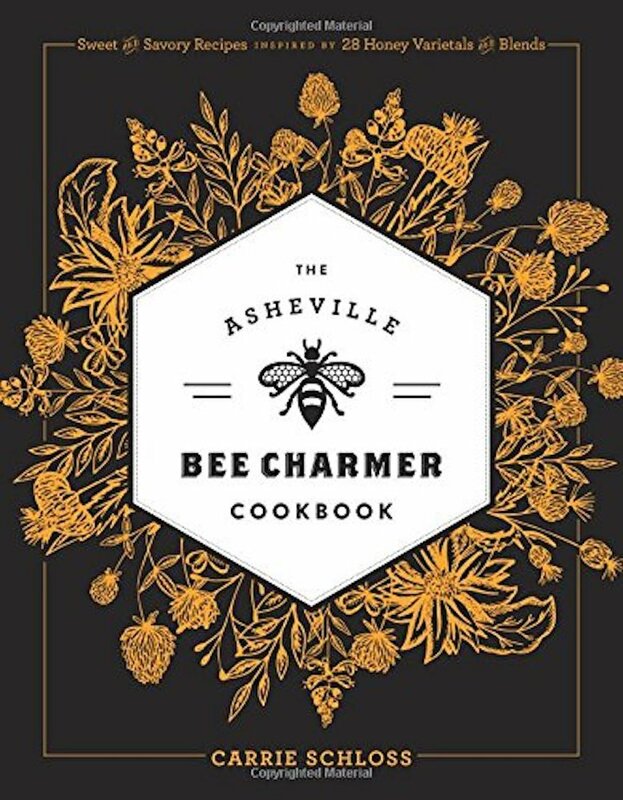 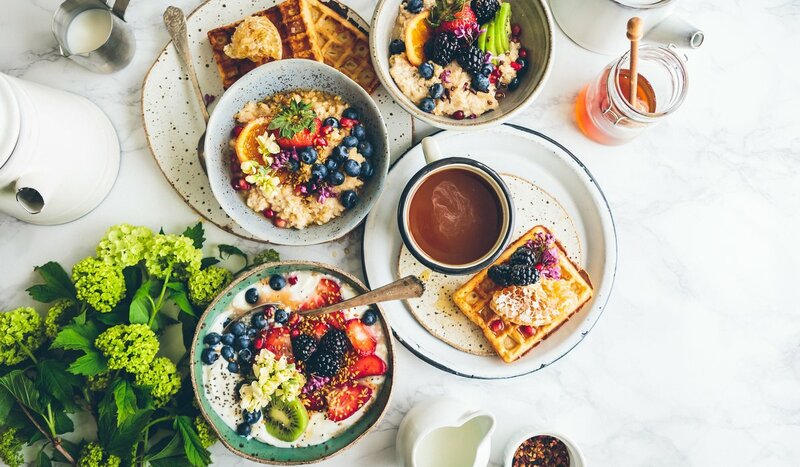 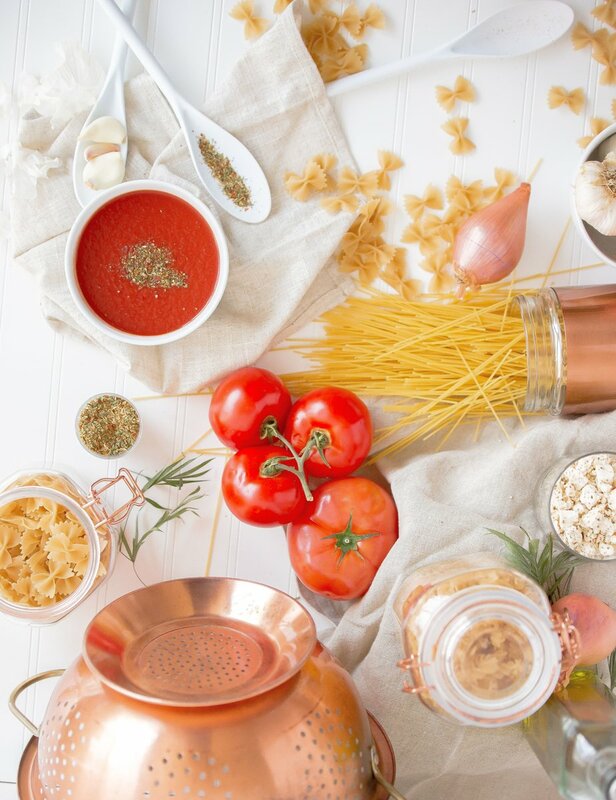 Featuring a variety of both sweet and savory recipes that utilize twenty different honey varietals and eight special Bee Charmer blends, the cookbook recognizes the many complex flavors that can be found within honey and all of its syrupy goodness. 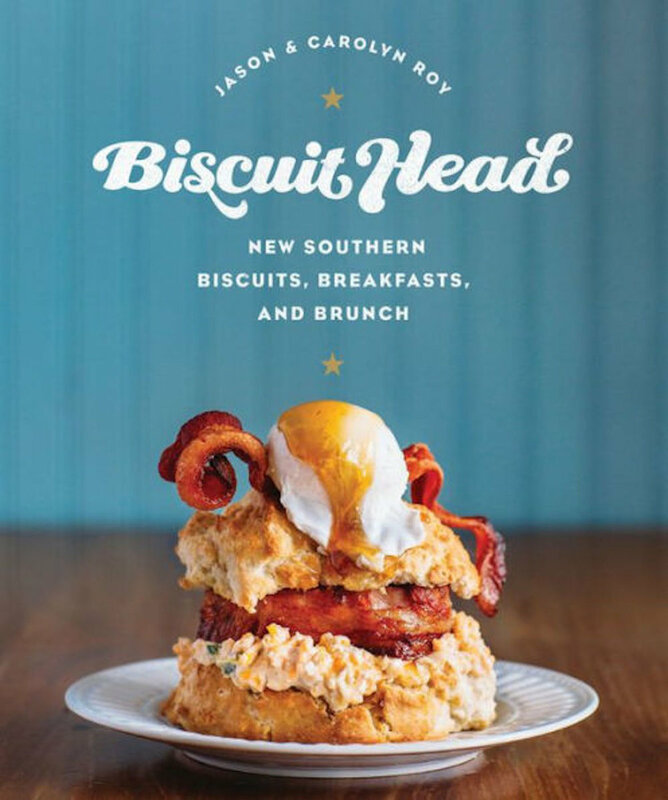 It’s no secret that people often line up around the block of Biscuit Head to get a taste of their legendary “cat head” biscuits. 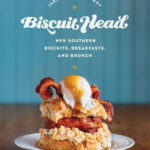 Luckily, Biscuit Head owners, Jason and Carolyn Roy, have found a way to bring their mouth-watering biscuits straight to your kitchen–even if it involves a little of elbow grease. 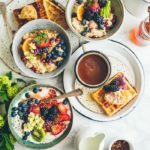 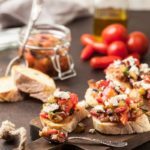 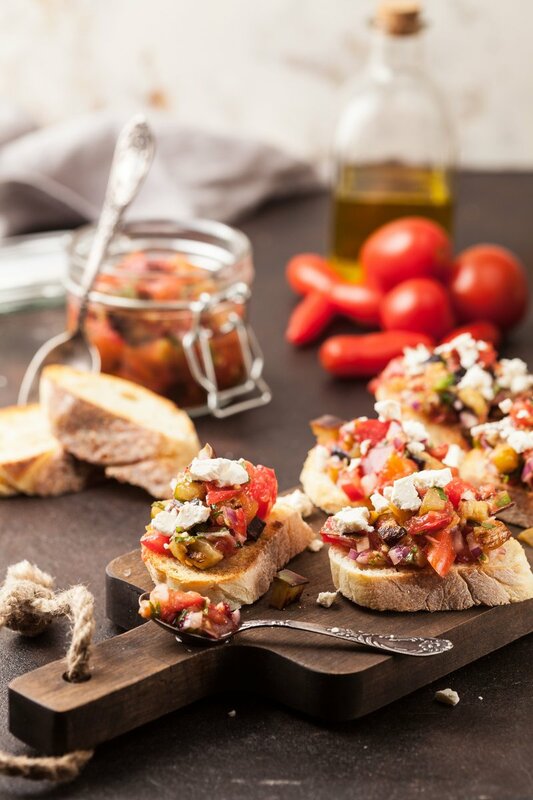 Recipes include everything from the crowd favorite Gluten-Free Biscuit to Biscuit French Toast and Okra Hush Puppies.